The first wooden Grand Banks trawlers were built in 1964 at the original Grand Banks facility in Hong Kong. During the late 1960s and early 1970s, Grand Banks produced a series of classic DeFever-designed “Alaskan” trawlers (also wood) from 45' to 55'. By 1973, Grand Banks switched to fiberglass production at a new factory in Singapore. 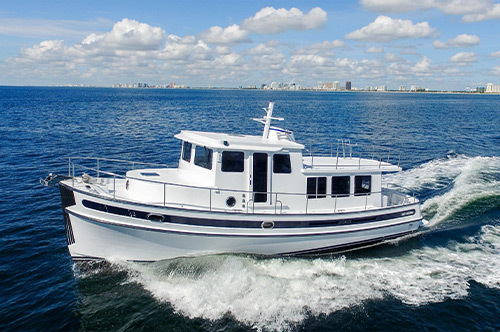 In 1993, Grand Banks took another traditional boat design, the lobster boat or "Downeast" cruiser, and introduced their all-new Eastbay series of luxur y cruising yachts. In 2001, the company launched the Aleution series of raised pilothouse yachts. In 2005, the classic semi-displacement Grand Banks models were retired from the fleet. 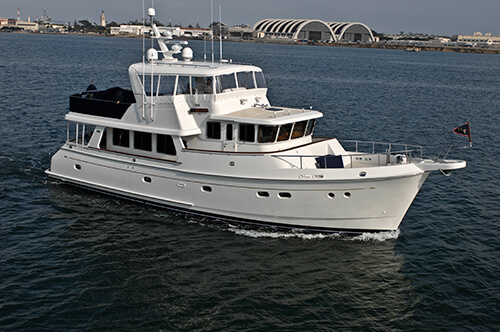 In 2007, Grand Banks introduced the first of its Heritage series of performance trawlers. 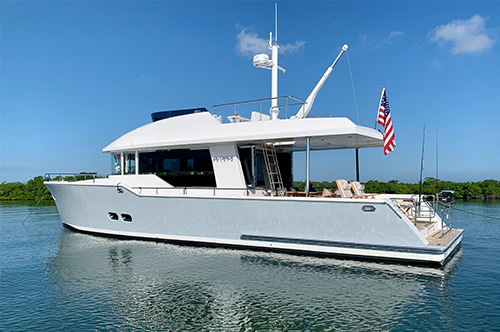 Grand Banks yachts are built in American Marine facilities in Singapore and Malaysia. 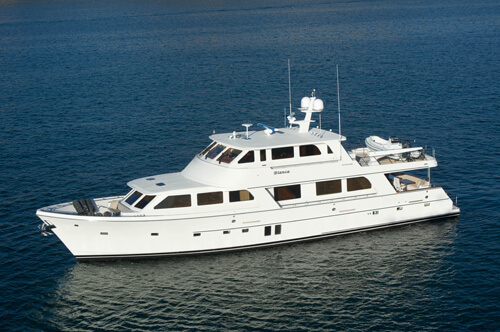 Long considered among the finest production yachts available, used Grand Banks models enjoy excellent resale values.